The question of investment into Wow Air has come back to the initial name on a list – Icelandair. Both Icelandic companies confirmed the news, noting that discussions were revived as a third potential investor – Indigo Partners – pulled out from negotiations. On March 22, 2019, Wow Air confirmed that Indigo Partners cancelled their proposed investment into the Icelandic low-cost carrier, thus all negotiations between the two have been ceased. 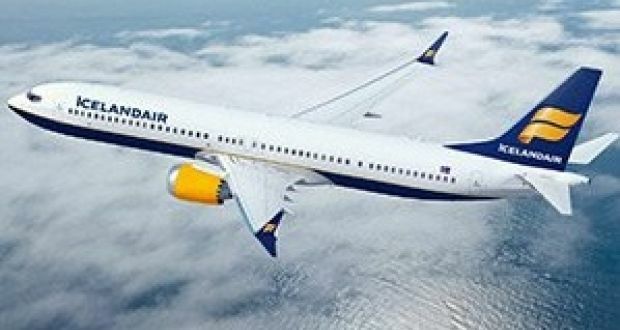 Instead, Wow Air is now in discussions with Icelandair Group and hopes are to conclude them by March 25, 2019. The topic of these blitz negotiations is the group’s involvement in [Wow Air’s] operations, as Icelandair puts in.